Yes ! You heard that right. Very soon you would see the hot and happening Boyapati Sreenu working with none other than the stylish star Allu Arjun. 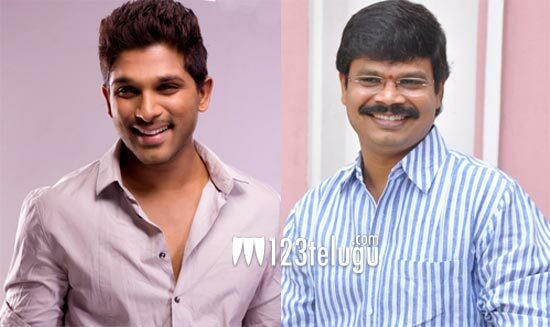 According to sources, Allu Arjun has okayed Boyapati’s film which will soon shape up. This film will go on floors once Bunny completes Trivikram’s film. Boyapati is high on the success of Legend and his name is time and again being associated with many projects. On the other hand, Allu Arjun is going great guns in his career, and is doing some interesting projects off late. If would be really interesting to see how Boyapti presents this stylish star in his typical angry young man’s role.